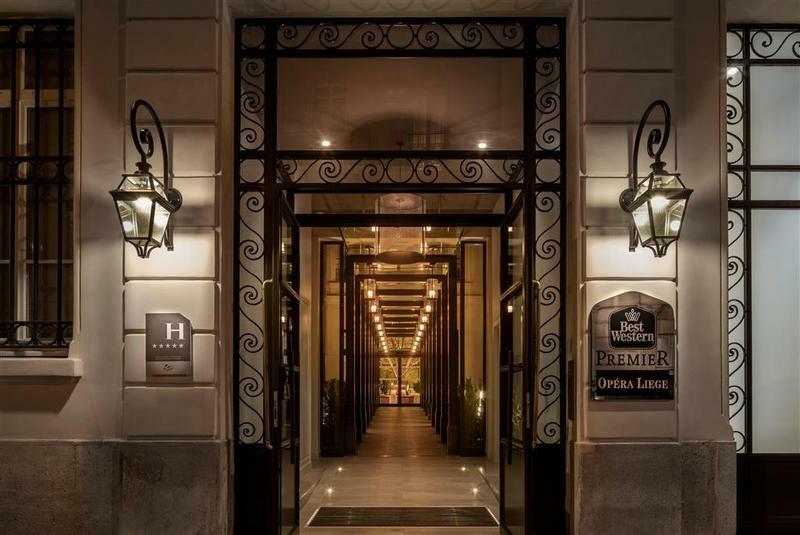 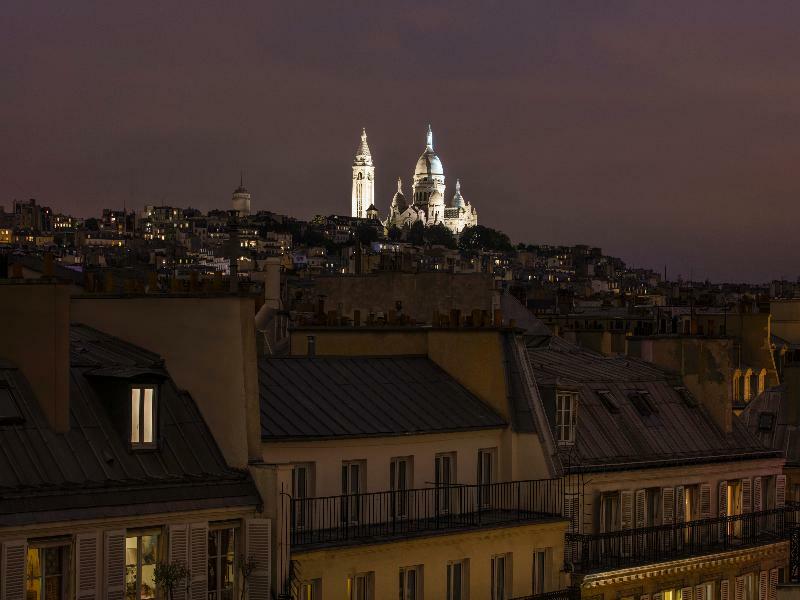 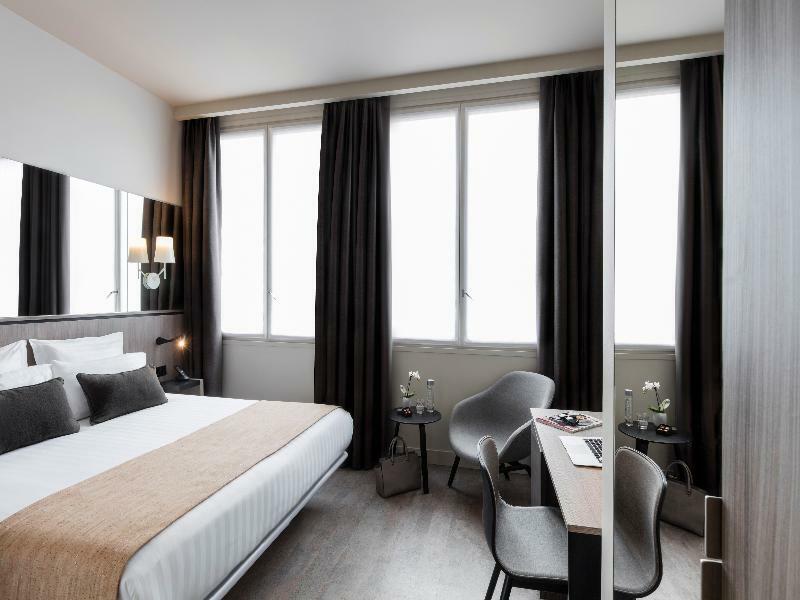 Located in the 9th arrondissement, the BEST WESTERN PREMIER Opera Liege is halfway between the famous Parisian department stores and the Garnier Opera house. 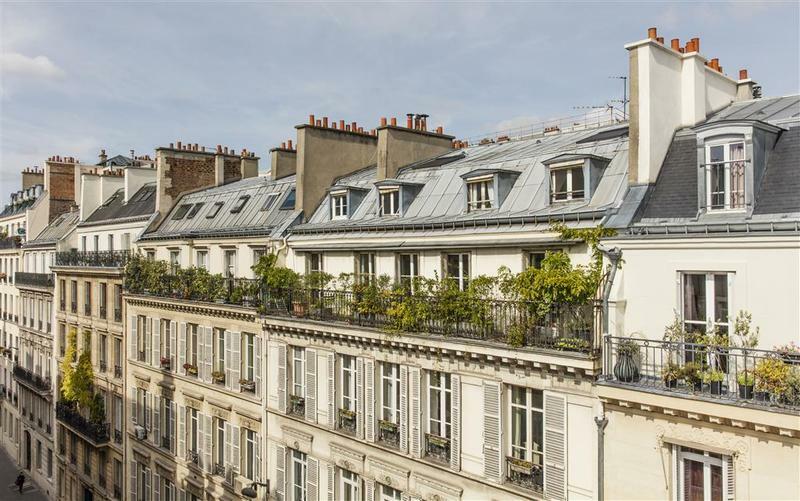 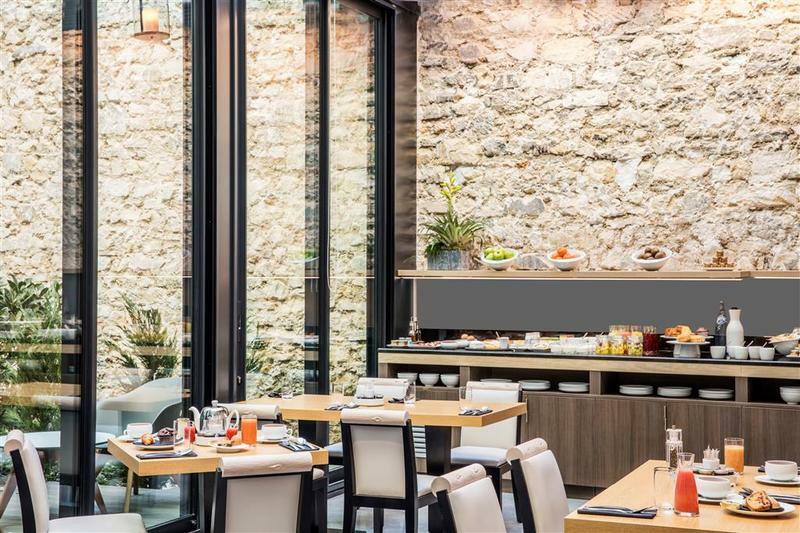 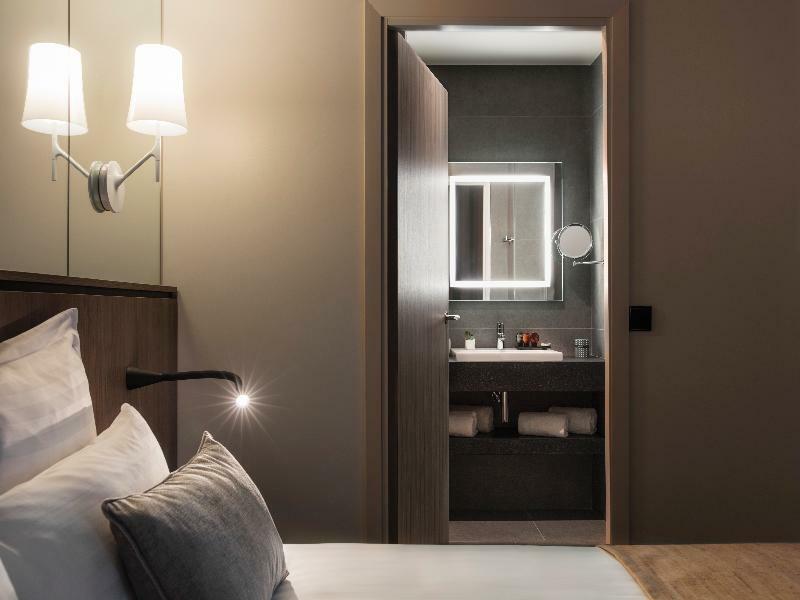 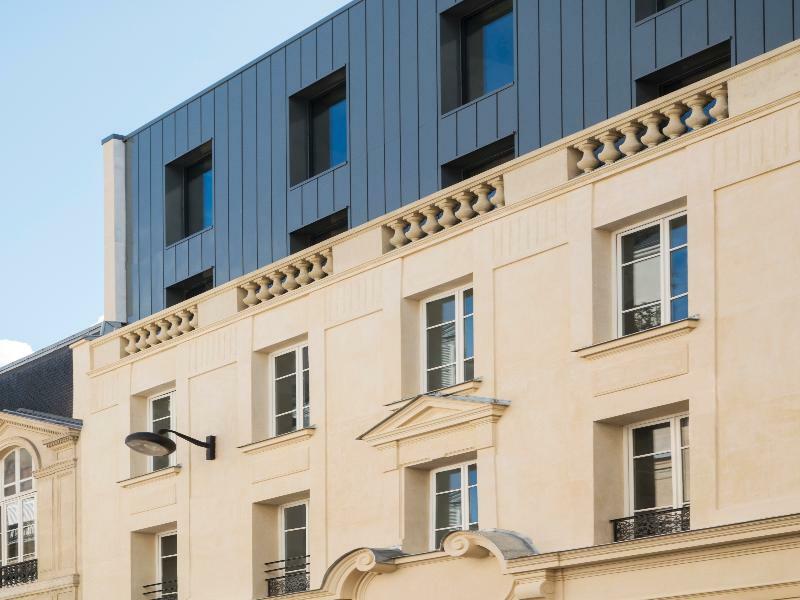 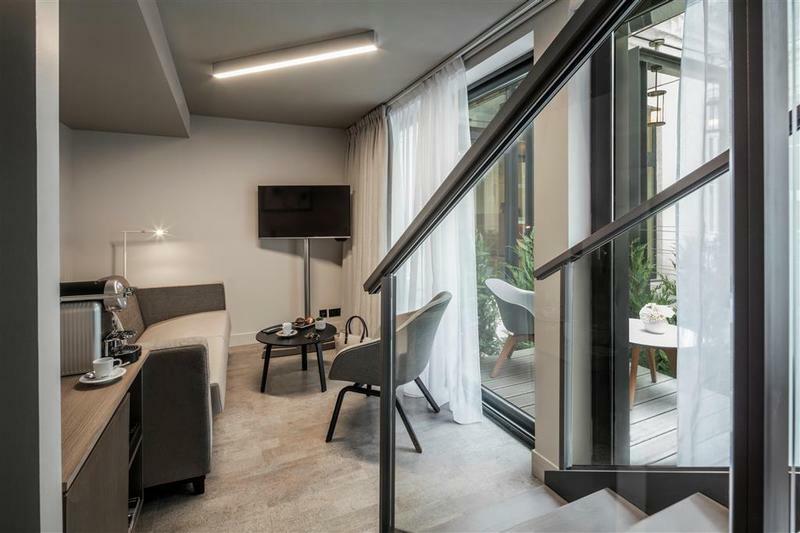 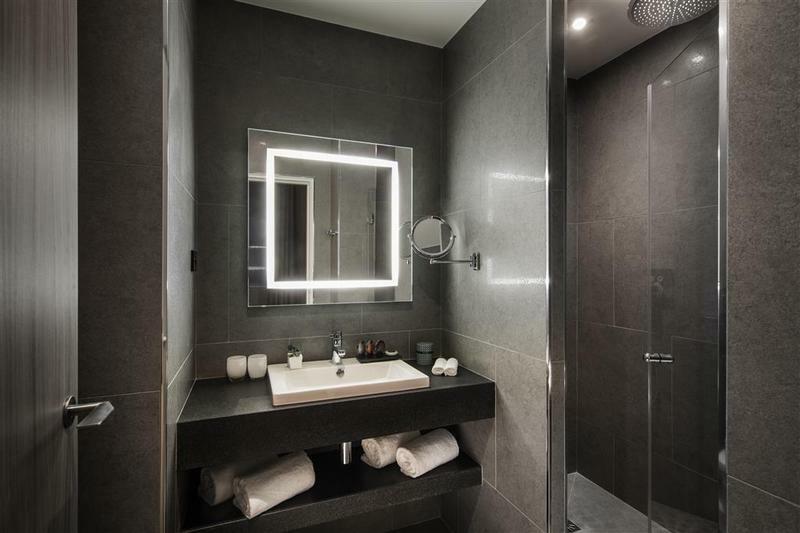 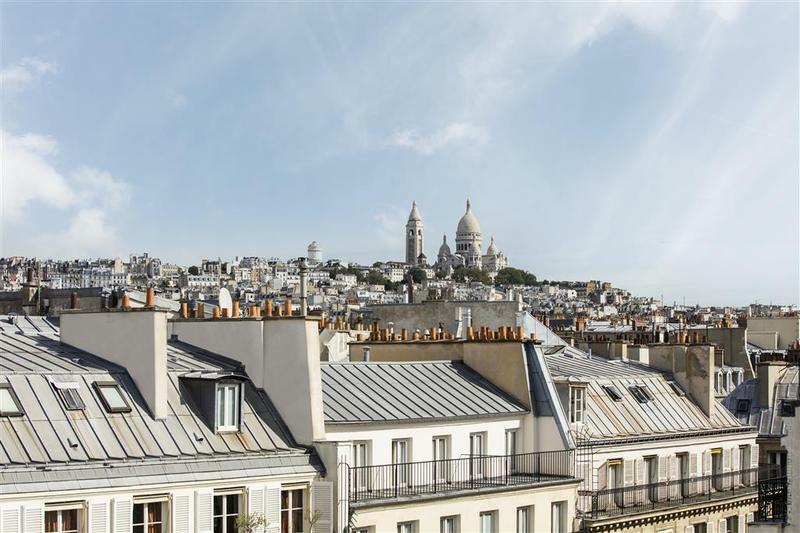 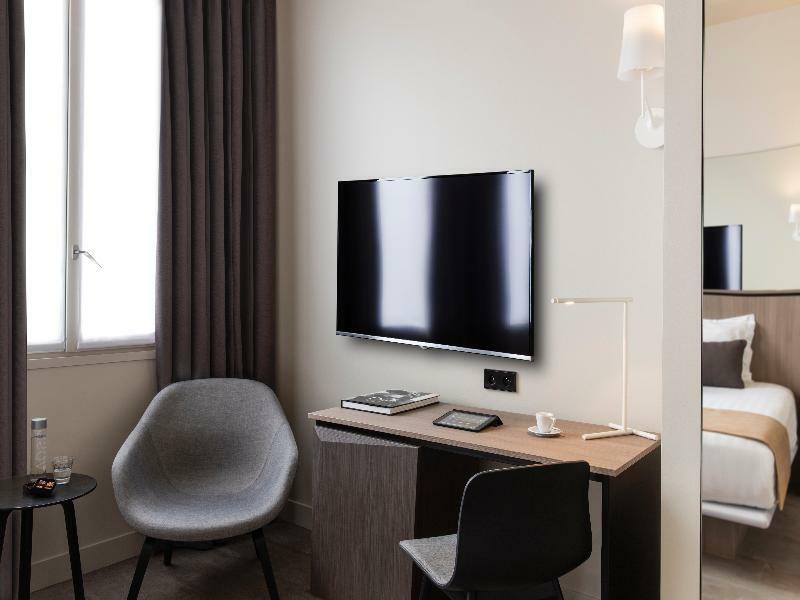 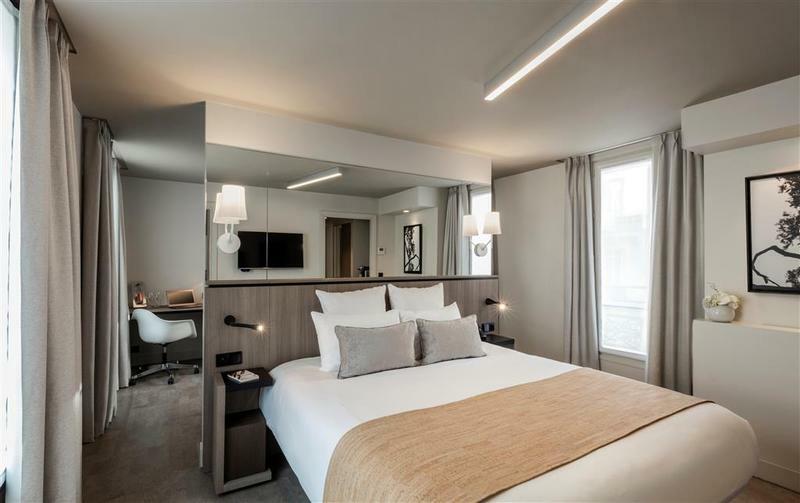 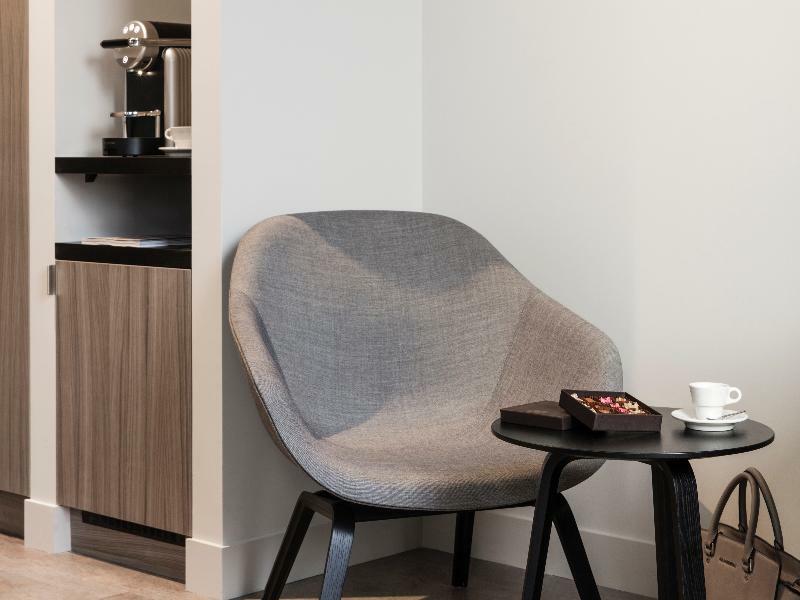 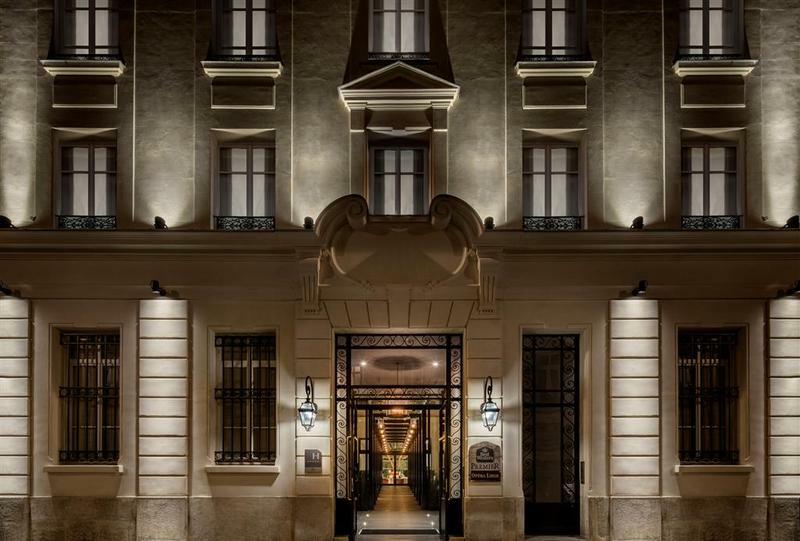 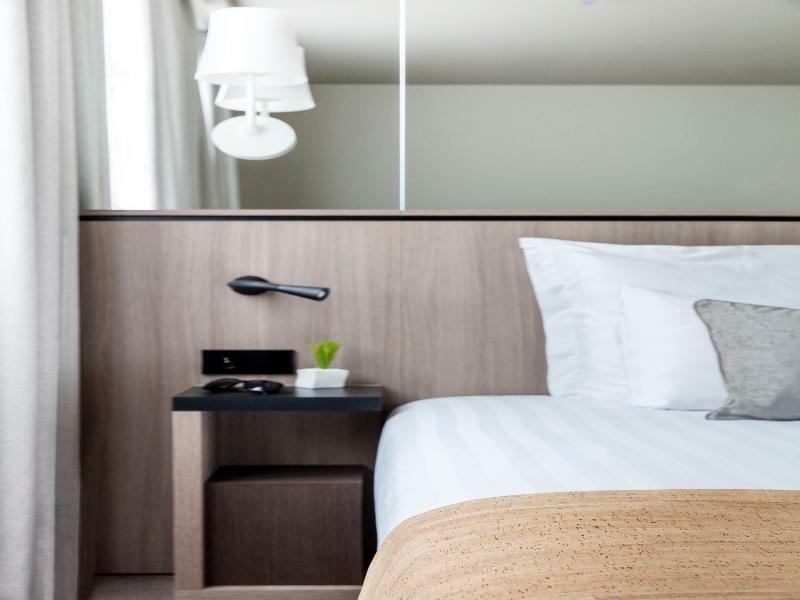 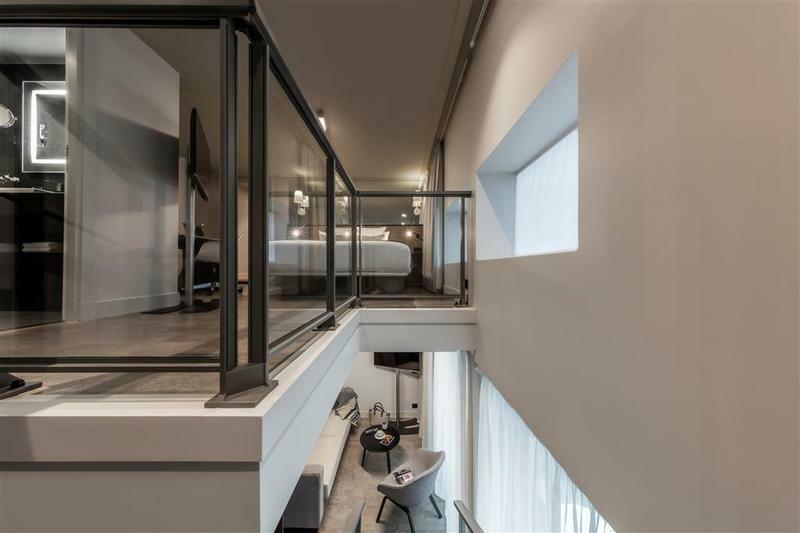 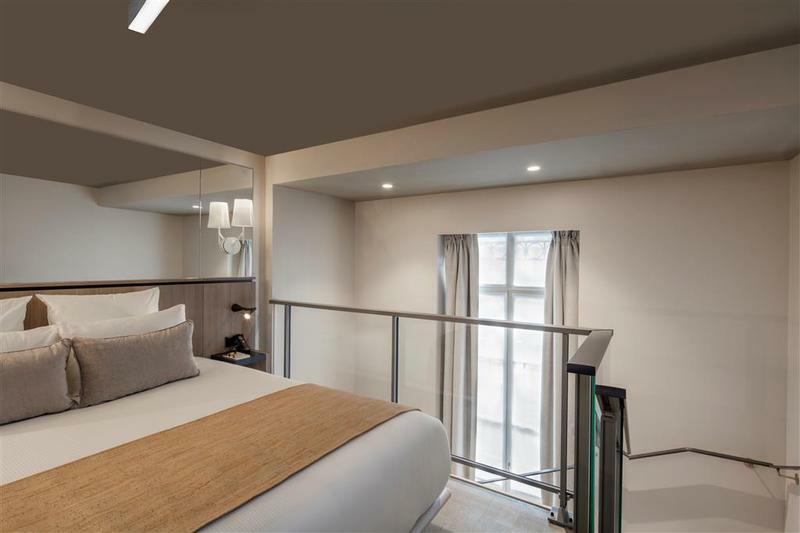 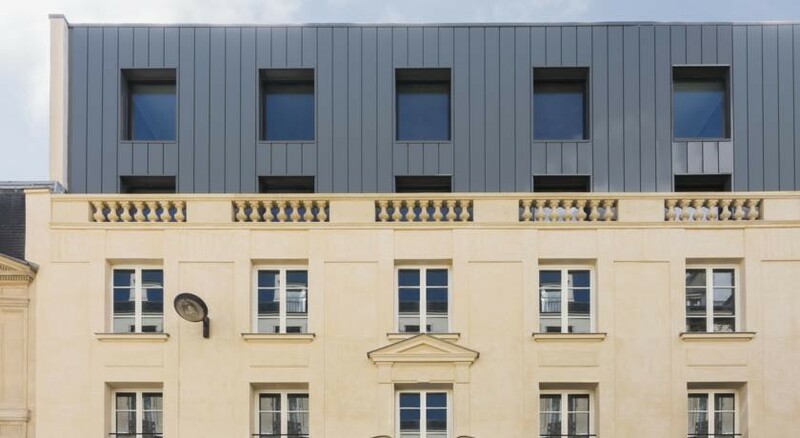 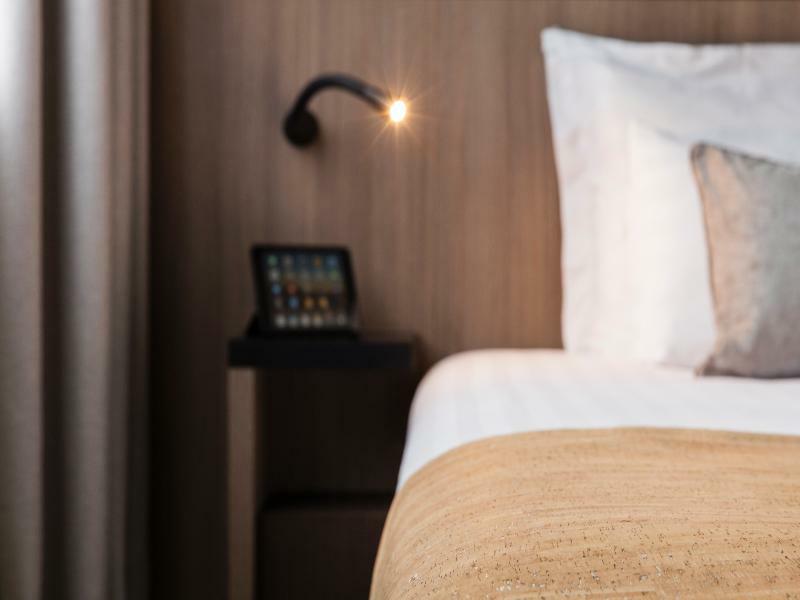 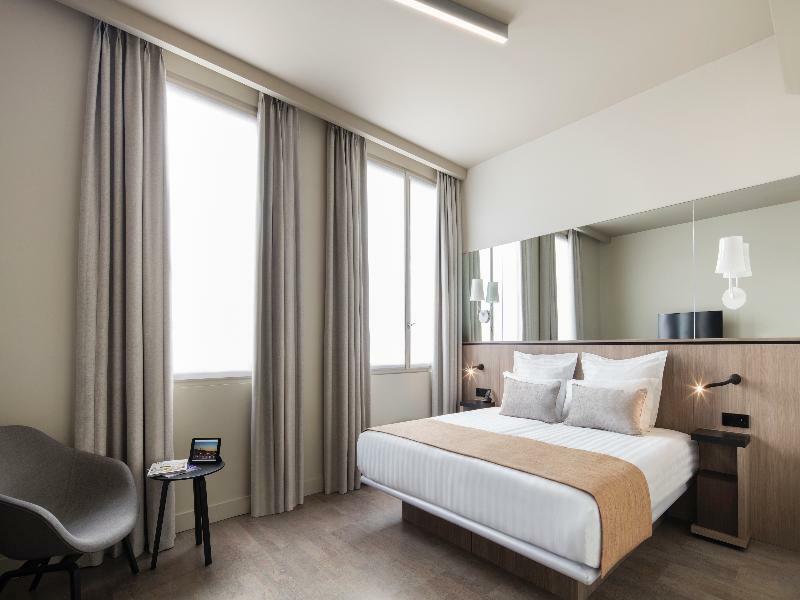 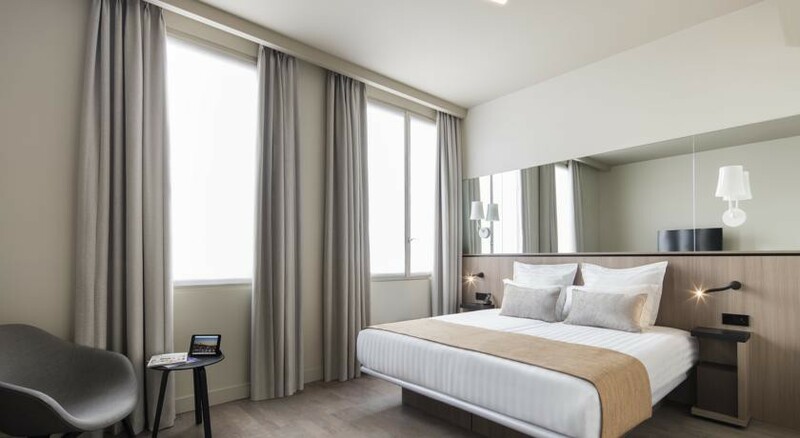 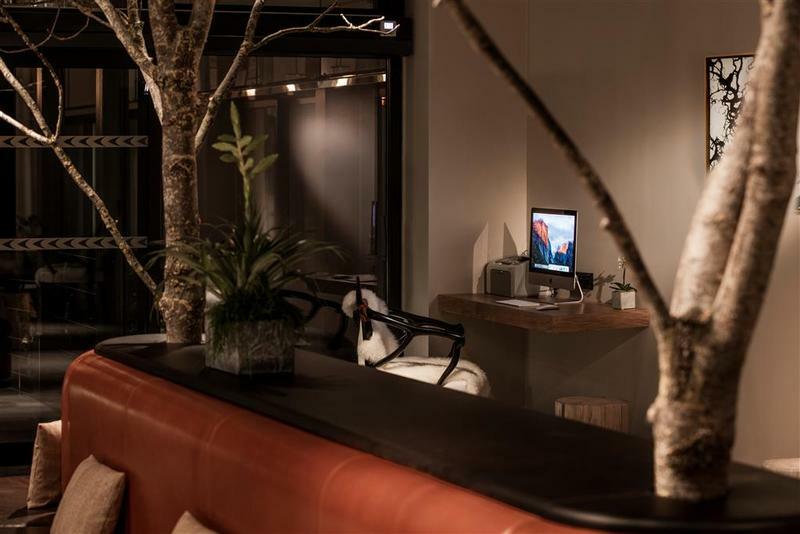 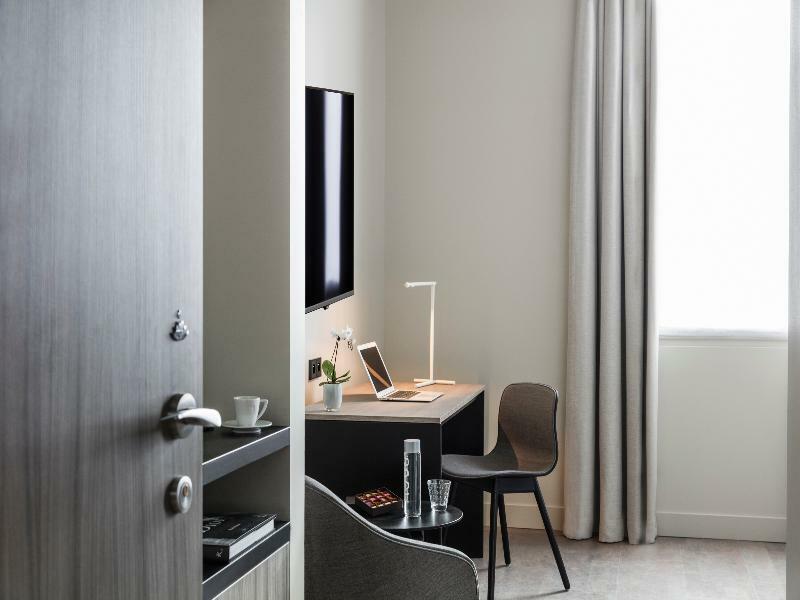 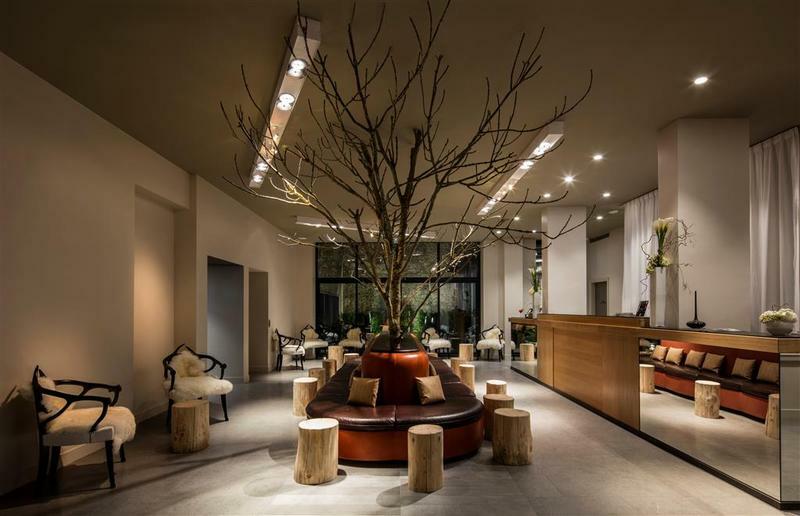 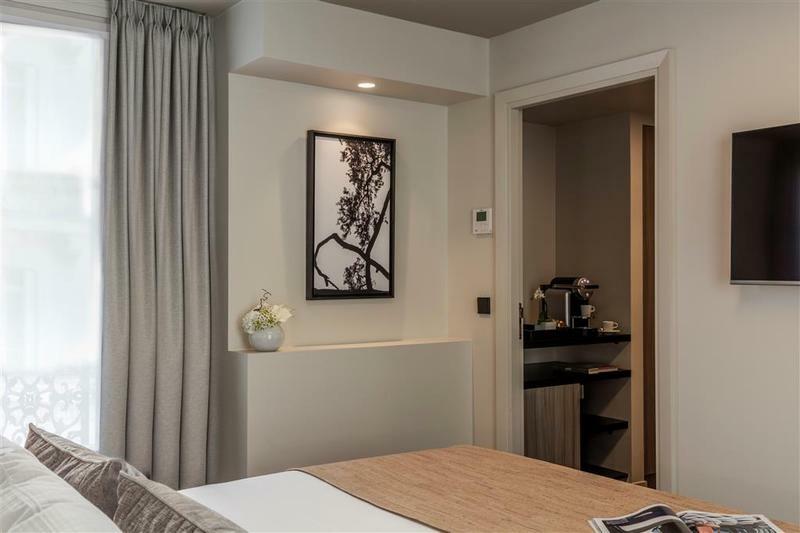 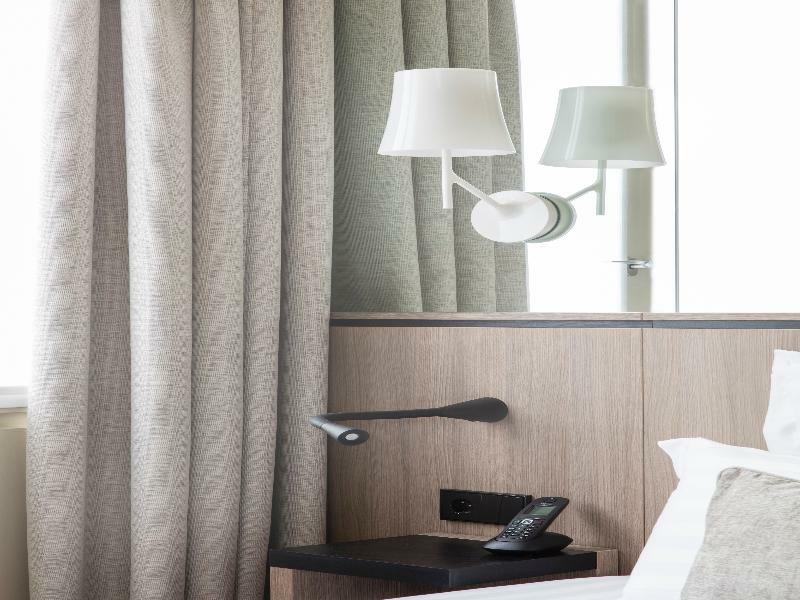 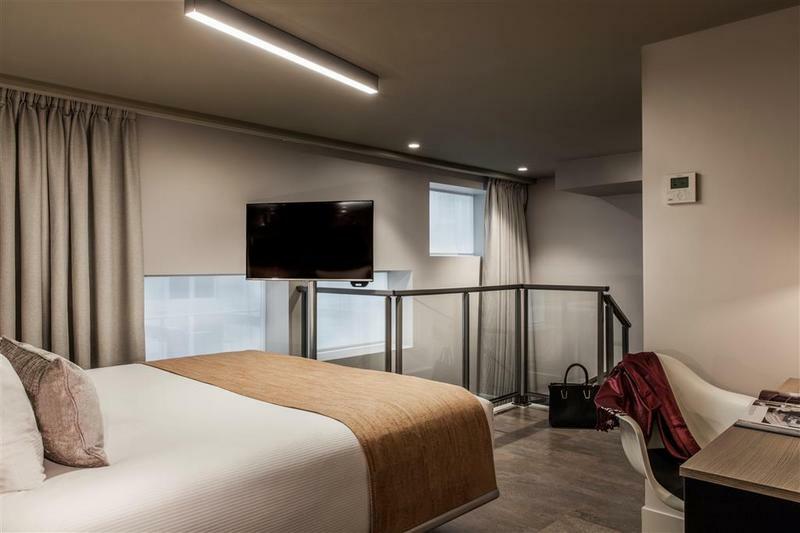 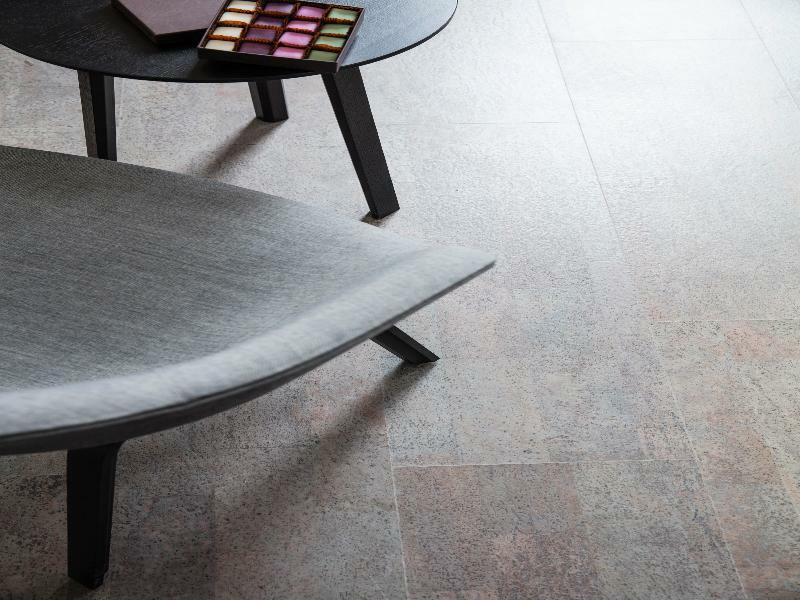 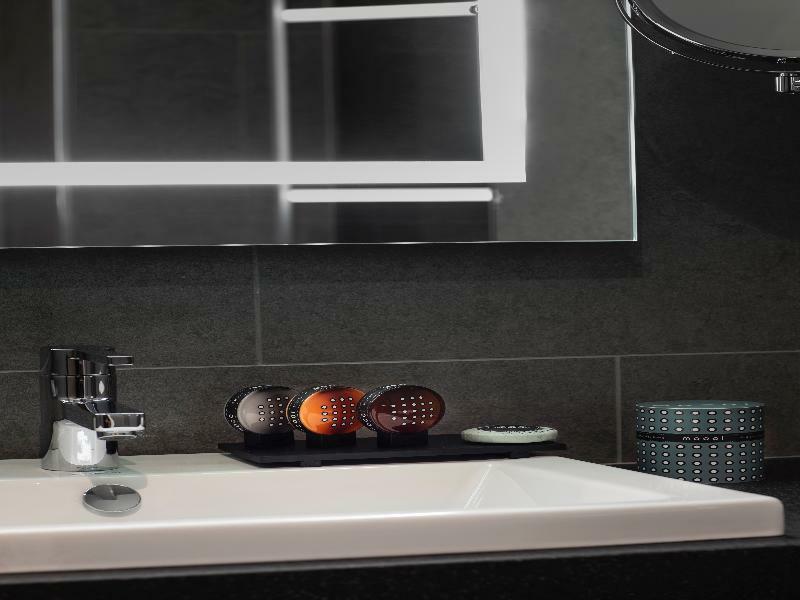 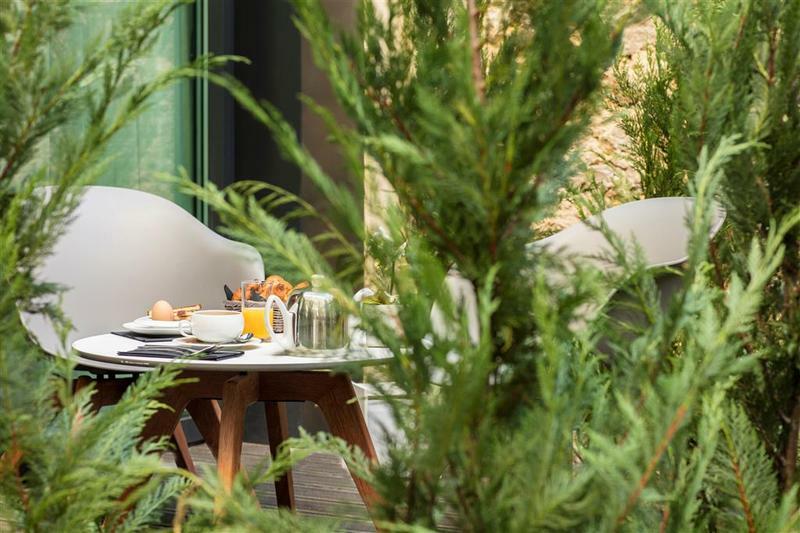 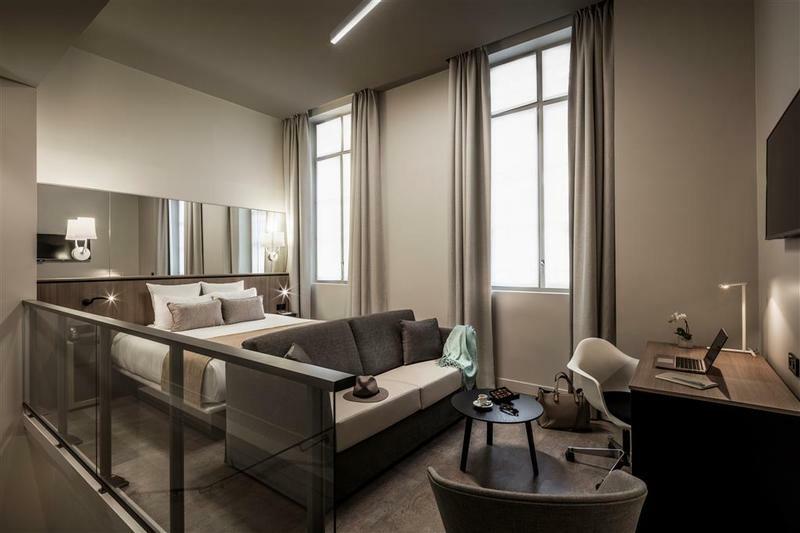 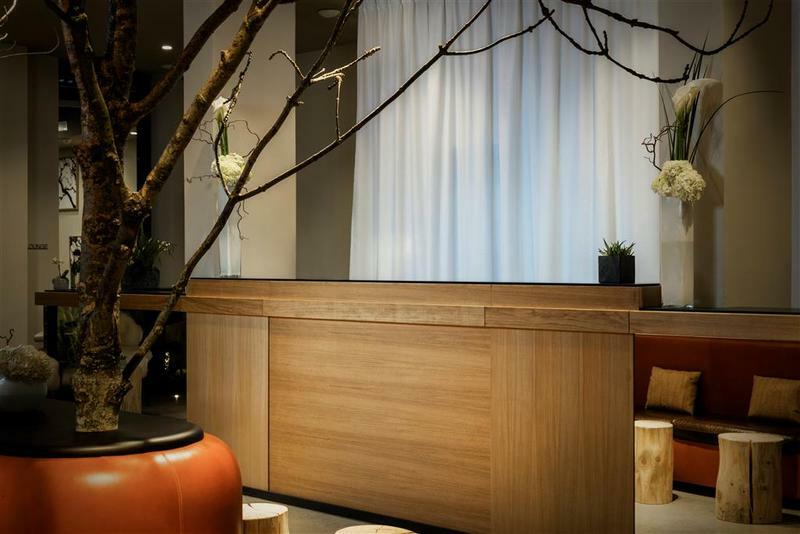 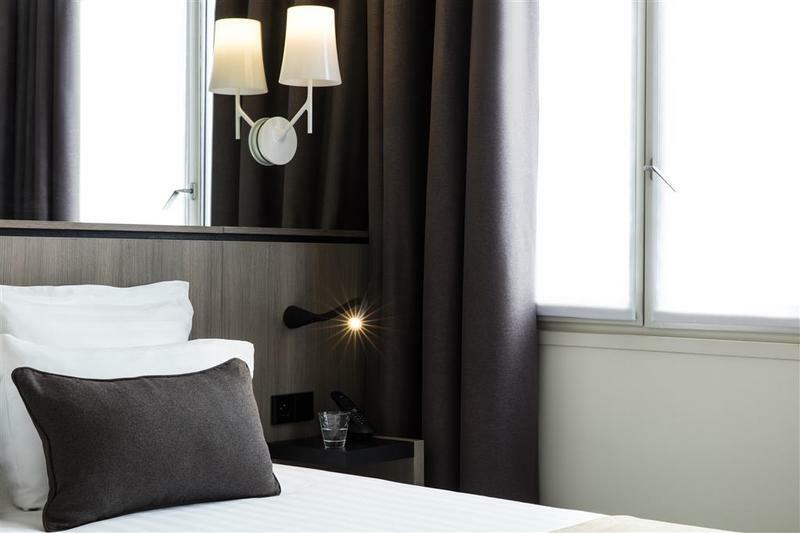 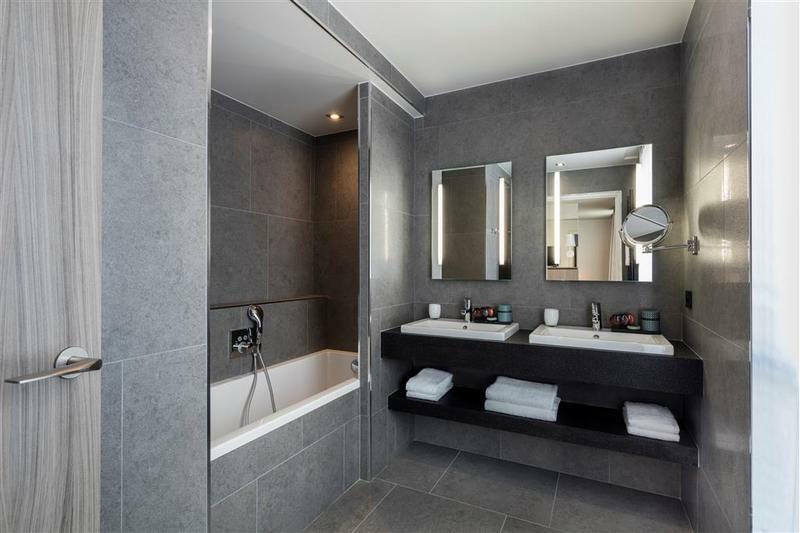 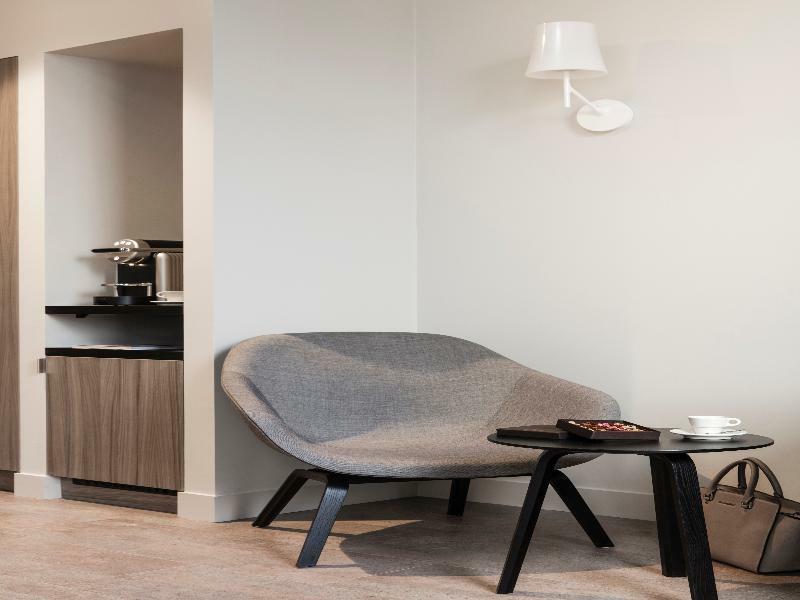 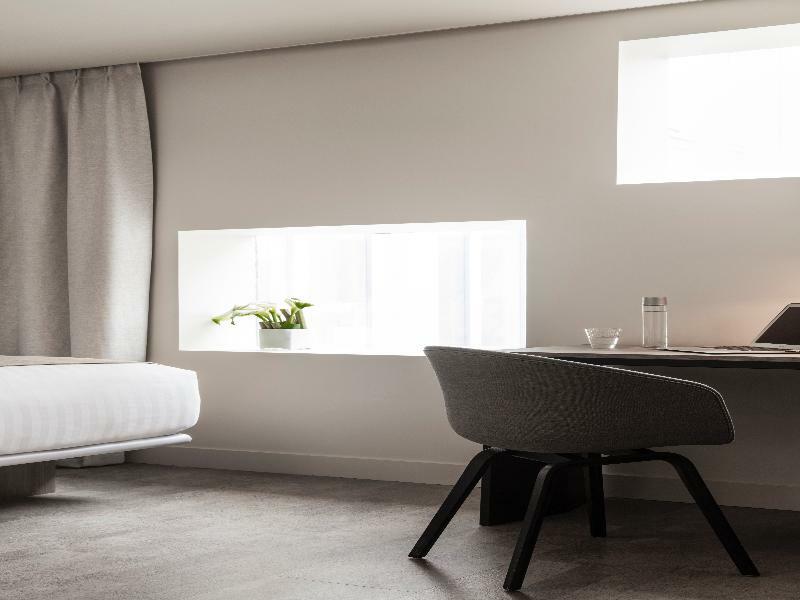 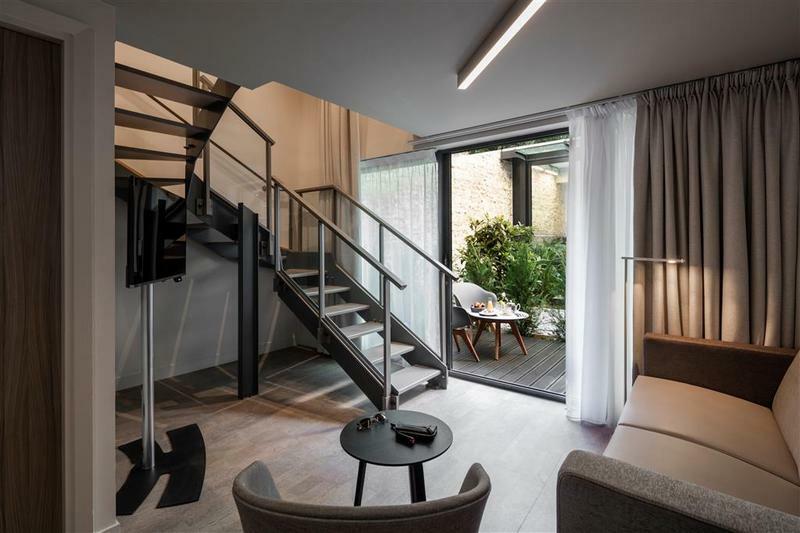 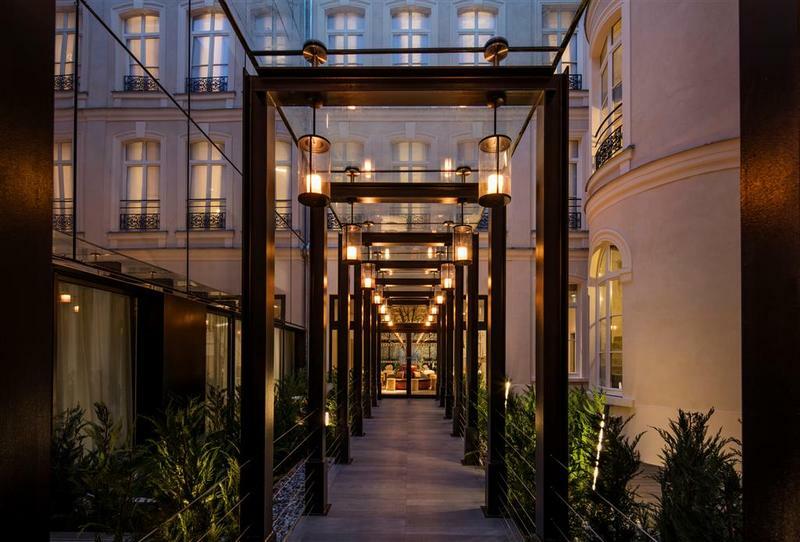 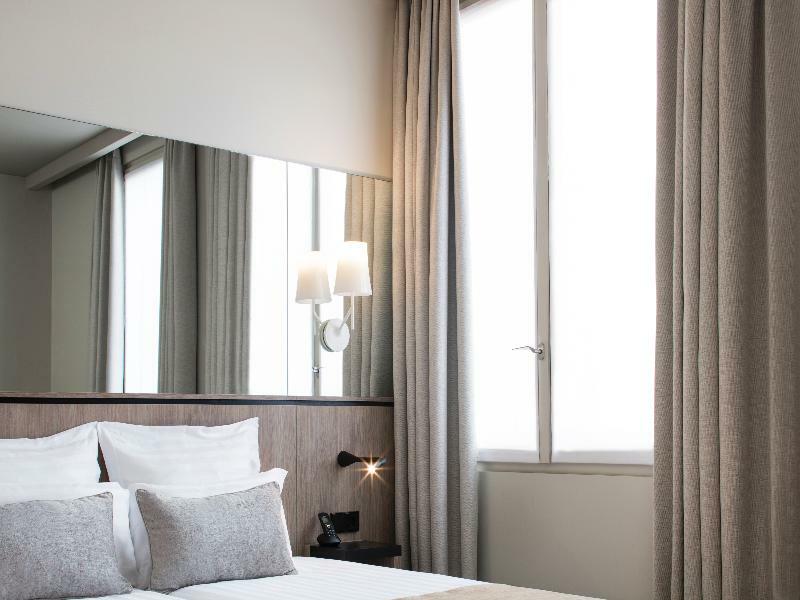 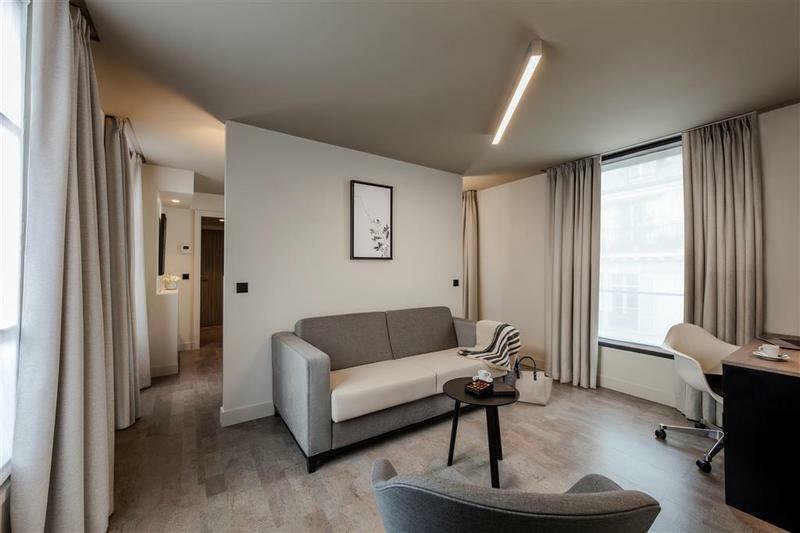 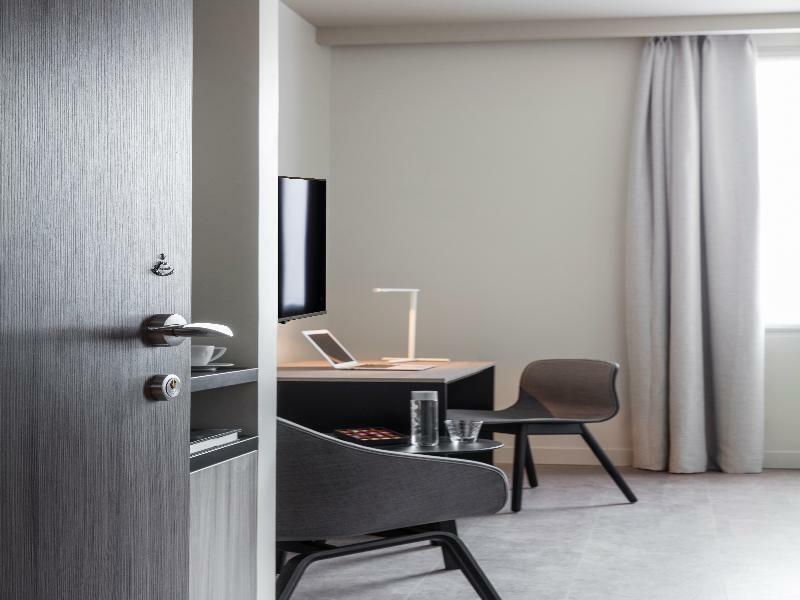 Close to Saint Lazare Station, this new 5 stars boutique-hotel welcomes you in a modern and refined interior inspired by nature. 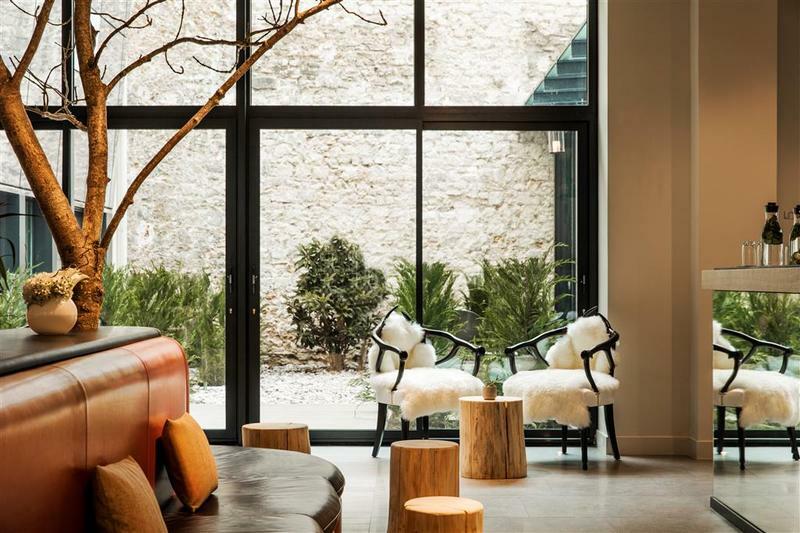 Its stone and glass walls accommodate 50 rooms and suites, that exude an atmosphere of elegance and serenity. 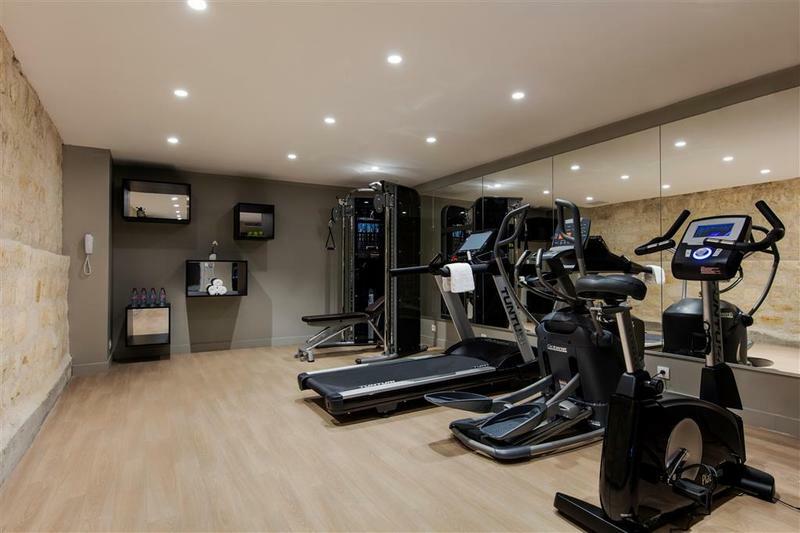 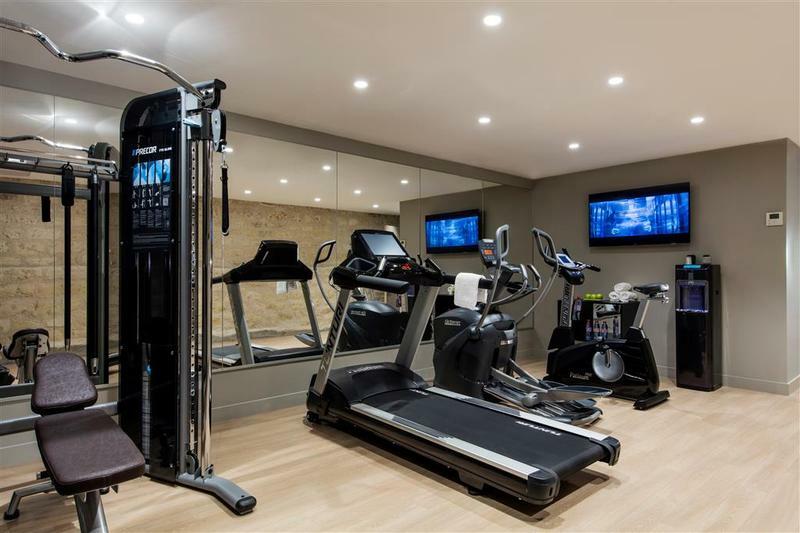 There is also a well-equipped fitness area where you can boost balance and energy levels throughout your stay. 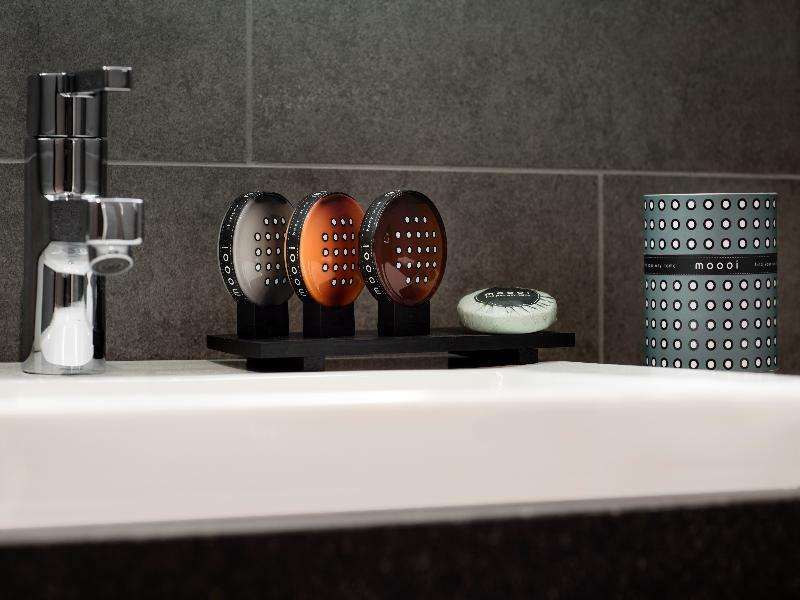 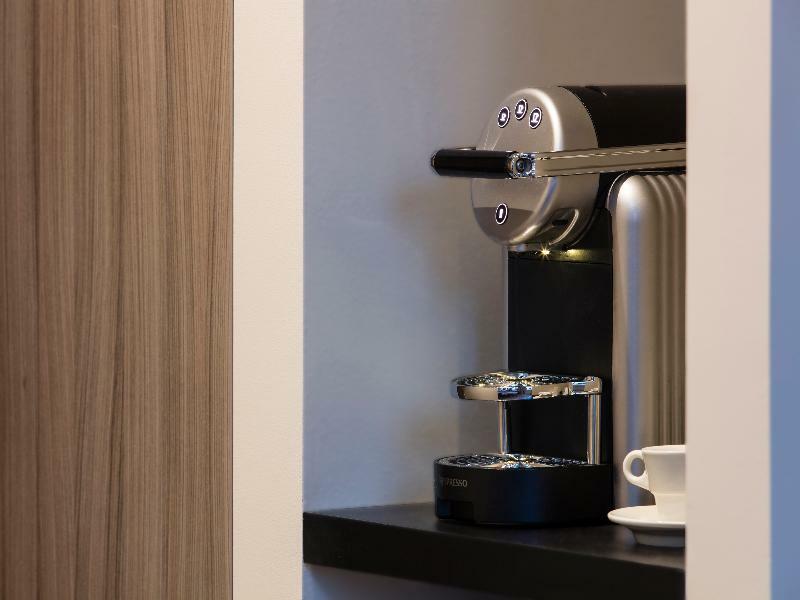 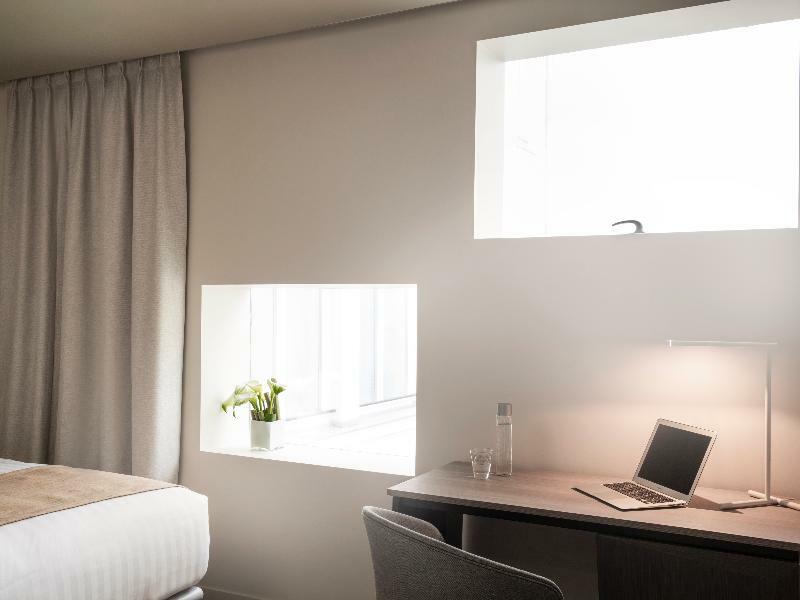 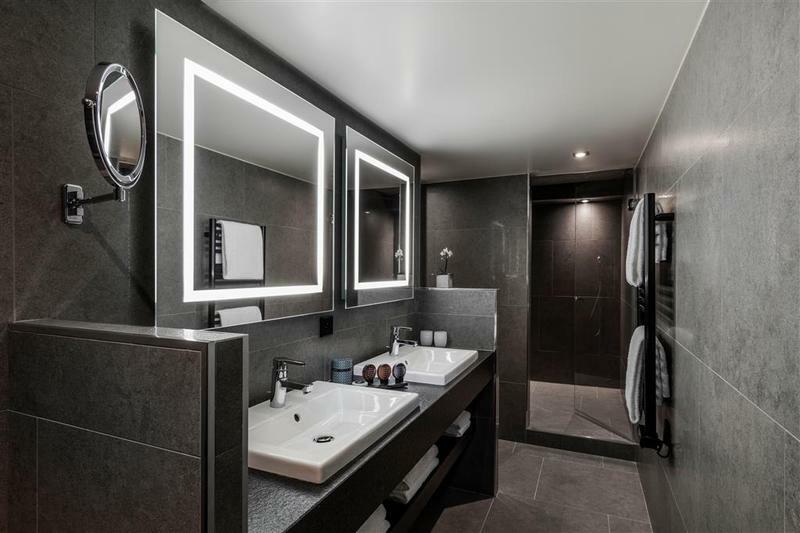 The BEST WESTERN PREMIER Opera Liege is very well served by public transport (Metro lines 3, 12, 13 and 14) and is an ideal place whether your stay is for business or for leisure.